Need to save money on a Stairlift? 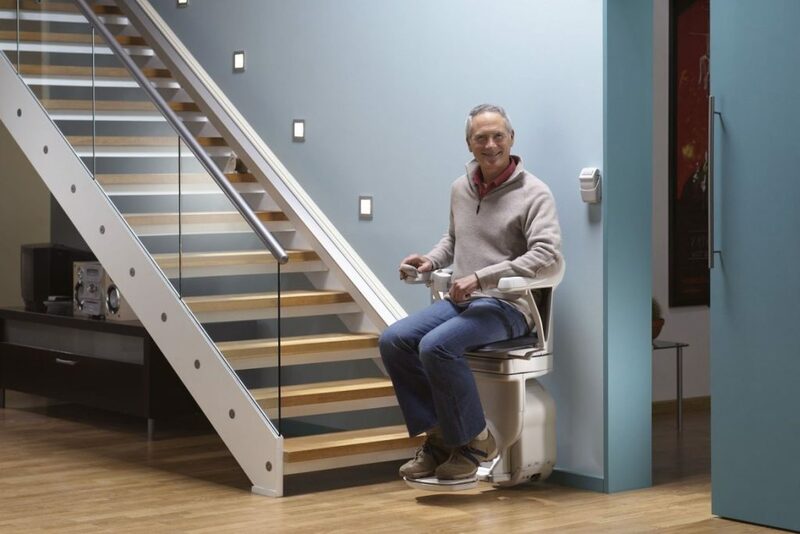 Are New Stairlifts Too Expensive? 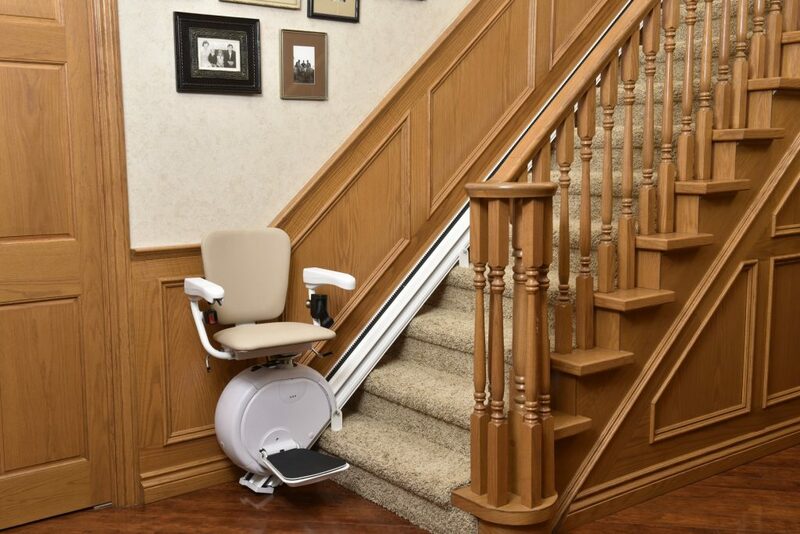 Lets face it, buying a new stairlift is a huge expense. A quick search online you will discover that the going rate for a brand new stairlift could cost as much as €6000. For people that have loved ones coming out of hospital, have disminished mobility or need a stair lift for whatever reason, this is an expensive some simply can’t afford. They have enough on their hands than to worry about where the funds will come for getting a stairlift installed. So we’ve established that new stairlifts are too expensive. What are the other options? If you don’t qualify for a stairlifts grant and can afford €6000 plus for a new one. What do you do? Fortunately there is a solution for everyones budget. You can opt for reconditioned stairlifts. These can be acquired for both straight and curved staircases. Call us today about our reconditioned stairlifts options where we can share our extensive experience on the field to help you and your loved ones upstairs access without the huge expense. We a very reactive. Upon time of enquiry we can have a stairlift installed within 48 hours. So if you need one in a hurry. If a loved one is getting out of hospital soon and needs a stair lift installed quickly, whether its a straight stair lift or a curved stairlift, we can help. Call us on 01 525 5300. Can A Reconditioned Stairlift Be Installed On Any Type of Staircase? Repurposed stairlifts can be installed on any type of staircase, whether curved or straight. We have installed 100s of reconditioned stairlifts all over Ireland. Our refurbished stairlifts go through a thorough 50 point check in our test center so you can be rest assured of it’s quality. Our reconditioned stairlifts come with a 2 year warranty.